(St. Charles, MO) – 2018 has been a bizarre year in Missouri’s politics. What’s ahead in 2019? 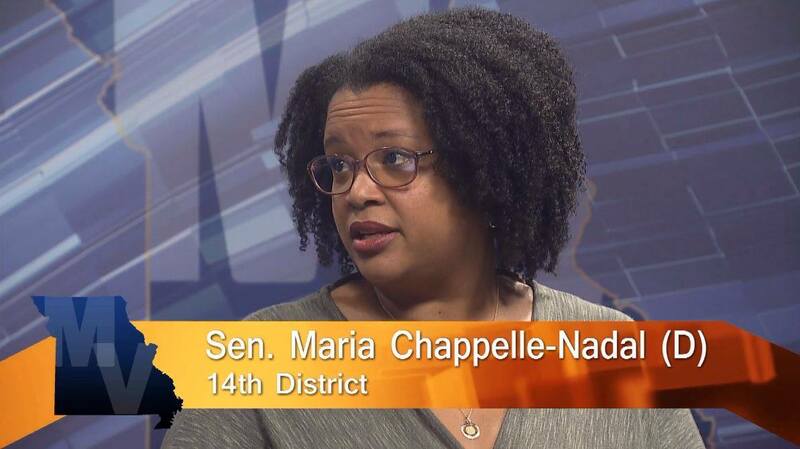 This week, State Senator (and now State Representative-Elect) Maria Chappelle-Nadal (D) and State Representative Shamed Dogan (R) give their thoughts on the pros and cons of the legislative work done this year. 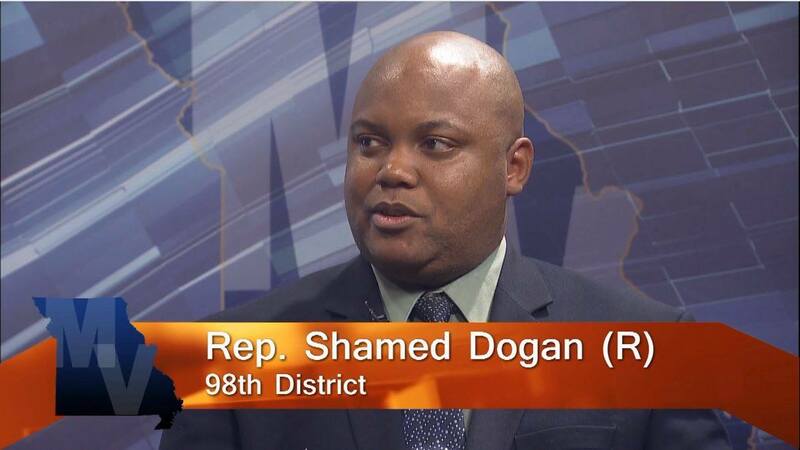 They also discuss what they think will be the most important decisions they will have to make in the 2019 Legislative Session, which begins in less than a month.